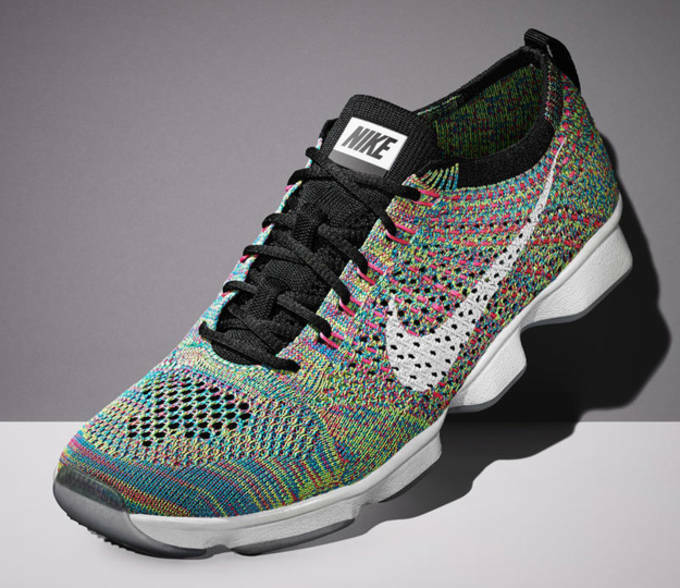 It&apos;s never officially a Flyknit release until Nike brings "Multicolor" into the mix. The Flyknit Zoom Agility marries together two of Nike&apos;s prized technologies into one performance monster. The innovative shoe uses a fully Flyknit upper to deliver a second-skin like feel that supports the foot and allows a natural freedom of movement. 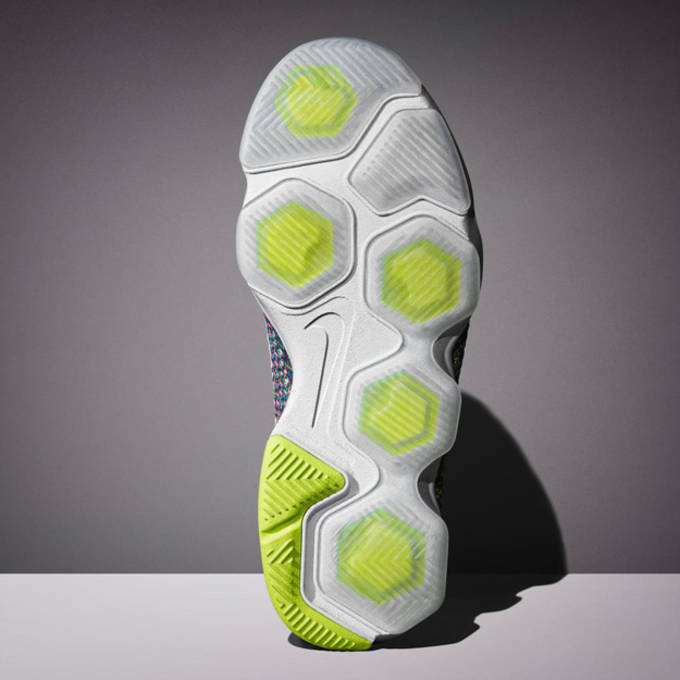 Nike paired it with their new Hex-Zoom outsole which provides the cushioning and responsiveness where the most pressure is felt underfoot. As usual with Flyknit models, Nike used the "Multicolor" scheme throughout the upper and comes in just about every color imaginable to really make the shoes pop. Nike finished off the look with a white Hex-Zoom outsole and black offsets on the tongue, and heel loop area. 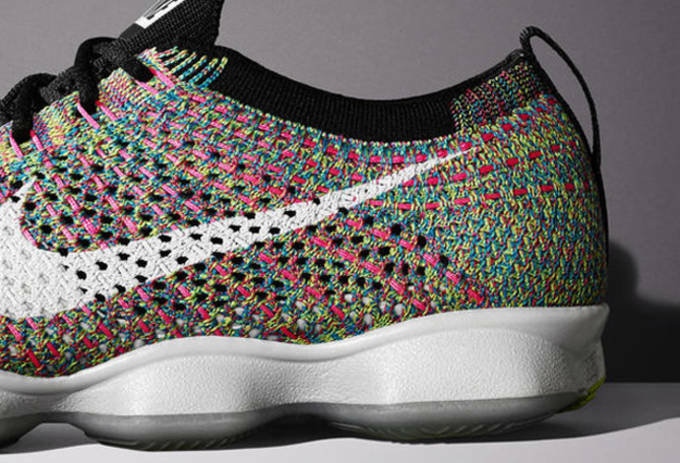 Unfortunately, you&apos;ll have to be patient for the Flyknit Zoom Agility "Multicolor" because it&apos;s not scheduled to drop until February 12, 2015.